Well, what a busy year it’s been so to finish my last race South of Thames (SOT) 7.5. 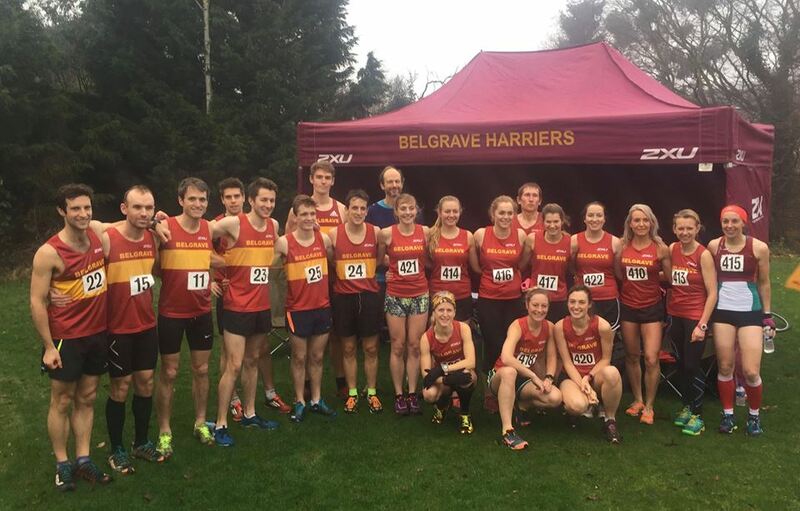 So it was the last Belgrave outing as a team for the yearly long XC race. Feeling pretty knackered both Alex and I running for our respective parts of our club. Taking nearly 3.5 hrs to get to Beckenham due to a crazy traffic route even by-passing London, to the point the kit change happened in the car. With 15 minutes to spare we arrived finally at the venue, starved, stressed and just in the nick of time. The South of Thames 7.5 mile race is a joint race where all the men and women run together. Funny course with a few very tight double backs causing collision and congestion, around some fields with a few climbs, being chased through by the fourth the lady and also losing a bit towards the end being tired. Safe to say I pulled through to finish third over the line and a team Gold for the women. The men one Team Silver so it was a good day out and not a complete waste of time.